I've been priviliged to speak about filmmaking and script development all over America, Europe (Amsterdam, Budapest, Cyprus, Istanbul, Krakow, Lisbon, etc. ), Africa, and most recently, Israel. I enjoy sharing enlightening "insider" stories about the creative/business life in Hollywood, my own case studies of success (and failure), and various lessons learned during my 20 years of experience as a studio producer for the benefit of aspiring filmmakers, creatives and dreamers. At the 2014 Screenwriter’s World Conference in Beverly Hills (one of the world’s largest annual movie industry conferences), I spoke on the “Filmmakers and Financing” panel, discussing dynamic and practical financing strategies for independent filmmakers. I was honored to lead the Screenwriting Workshop at Africa's largest film event, the Zanzibar International Film Festival 2014. Working with so many talented screenwriters from all over Africa was enlightening and inspiring -- and reminded me how similar all storytellers are, regardless of the color of our skin or the continents we call home. 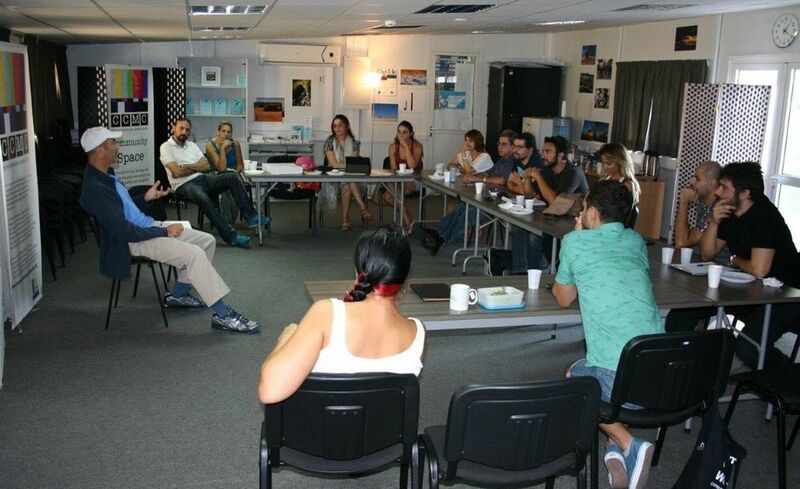 The US Embassy in Cyprus invited me to speak in the conflicted island's "neutral zone" (separating Greek Cypriots and Turks) to aspiring filmmakers from both sides, bringing the artists among them together...which was inspiring and cool. I was recently asked to speak to the incredibly bright and talented students of Artworx LA, a school that combats L.A.'s epidemic high school dropout crisis with a long-term, sequential arts program.